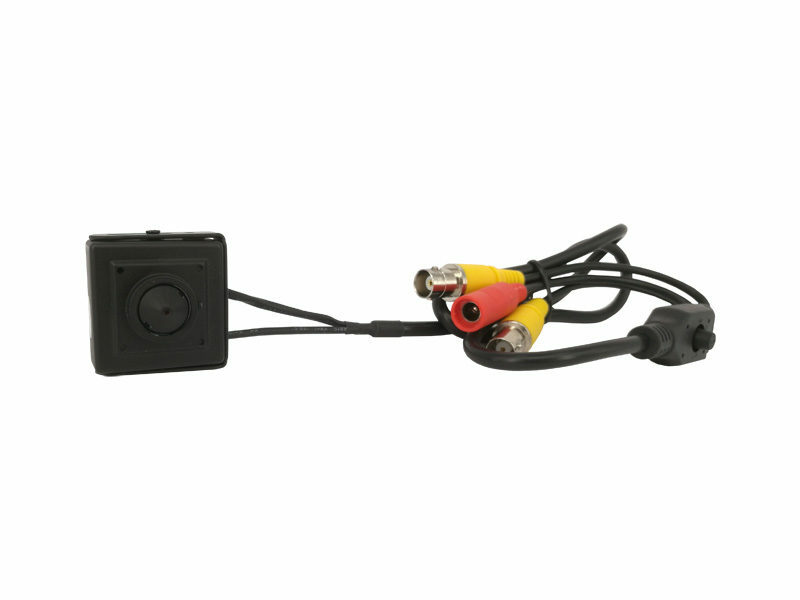 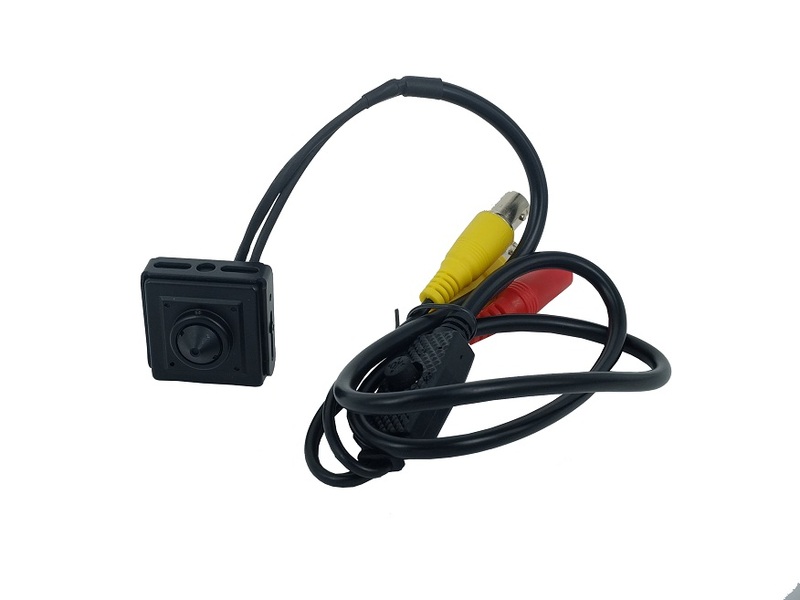 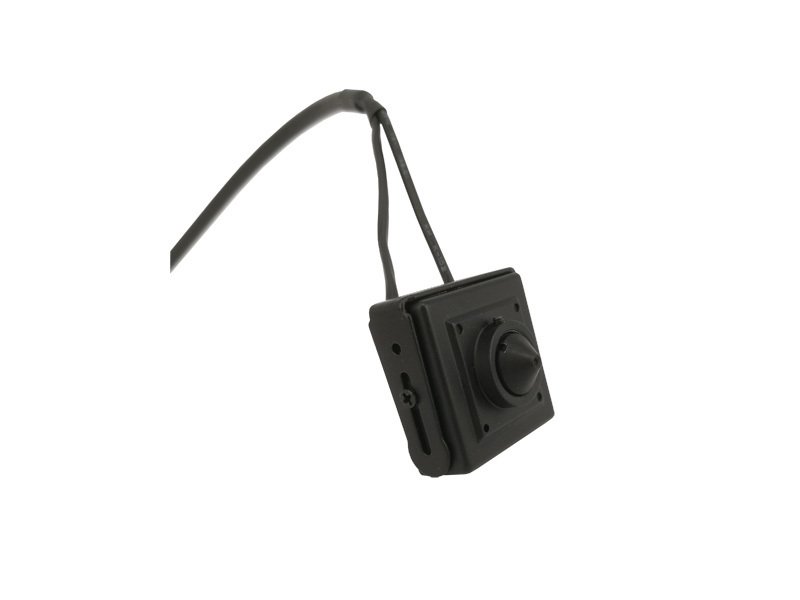 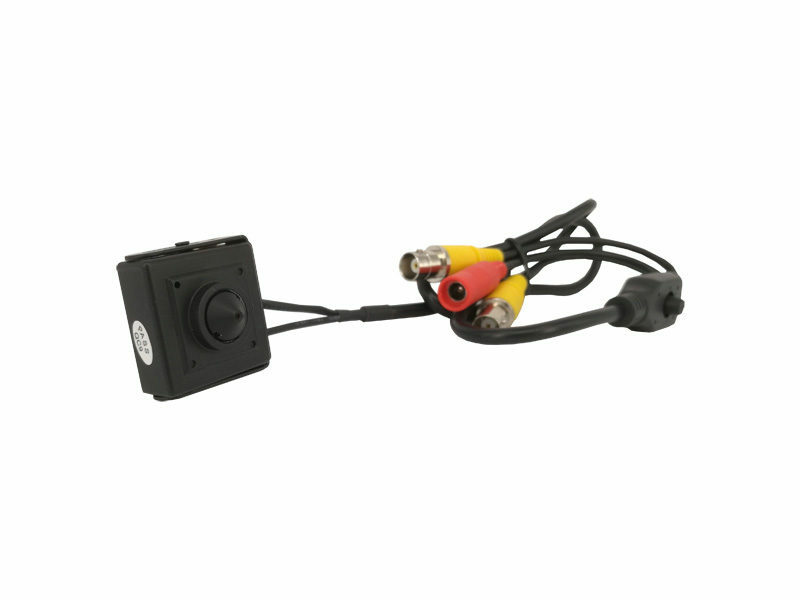 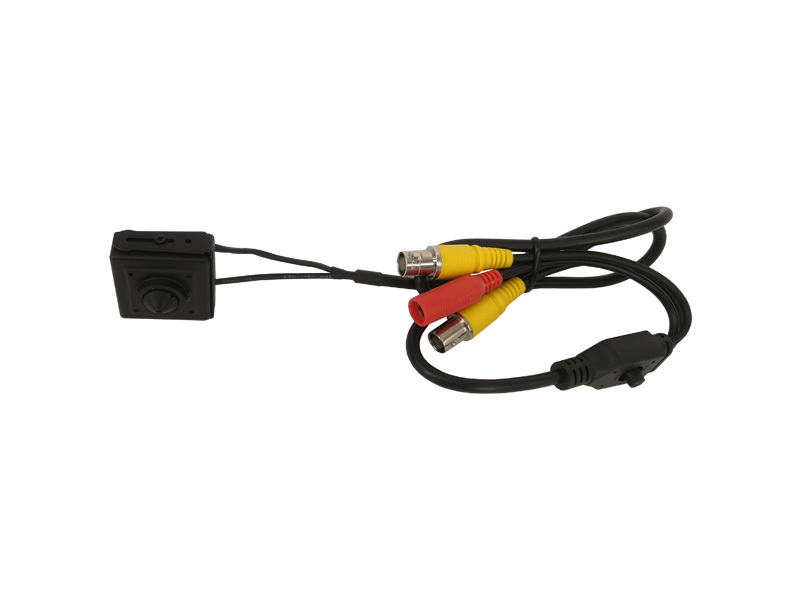 HD SDI Miniature Camera - Zowietek Electronics, Ltd.
HD SDI Miniature Camera, the smallest SDI Bullet Camera, is one universal full HD camera designed for surveillance, industrial, sports or any mobile applications. 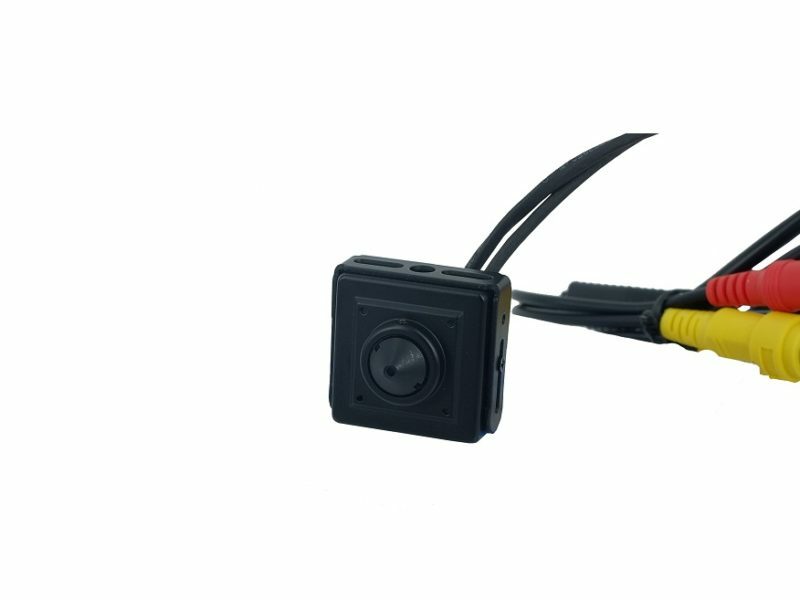 It is small size, light weight, weatherproof, high sensitivity and low power consumption. 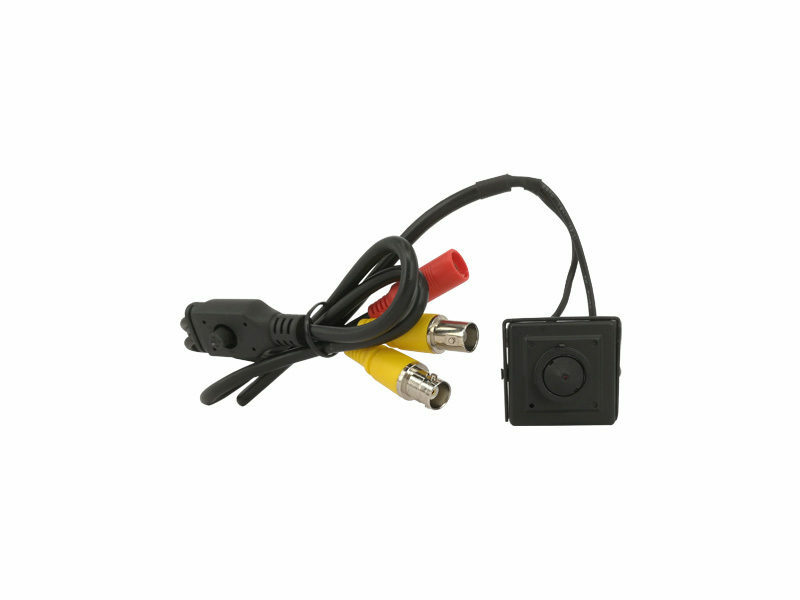 With HD high quality glass lens, it can capture beautiful, crisp 1080p video into SDI signal.